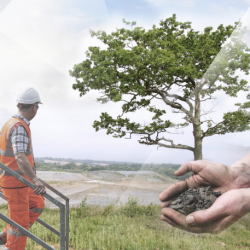 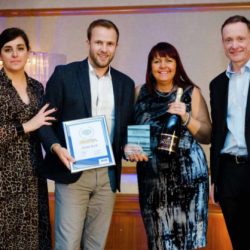 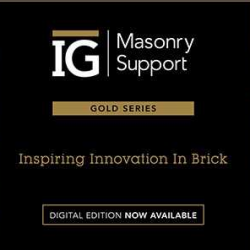 Ibstock Brick has been recognised as the Best Overall Supplier at Jewson’s annual conference and supplier exhibition Jewson Live. 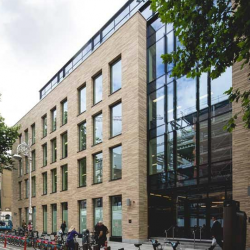 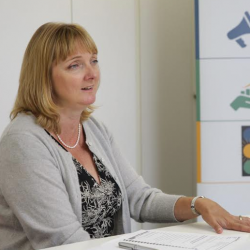 Dr Diana Montgomery, Chief Executive of the Construction Products Association, explains how the construction industry is changing to improve gender and ethnic diversity. 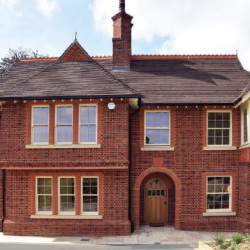 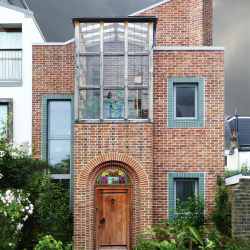 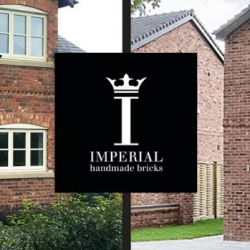 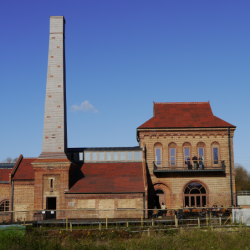 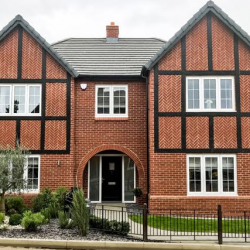 Lockwood Homes is a dedicated residential development company specialising in bespoke family homes, primarily in the Cheshire area, benefitting from the use of Imperial Bricks.